Pinterest support is one of the most popular features of Viral Content Buzz which really makes us a unique platform. We know for a fact that Pinterest works great for traffic and we would love to help our users achieve great results. We would also love to help our users grow their Pinterest presence as a reliable brand asset they can benefit from in the years to come! Share from Viral Content Buzz consistently: This way you’ll both earn credits (to spend them on promoting your own articles) and build up your Pinterest account with high-quality visual content. 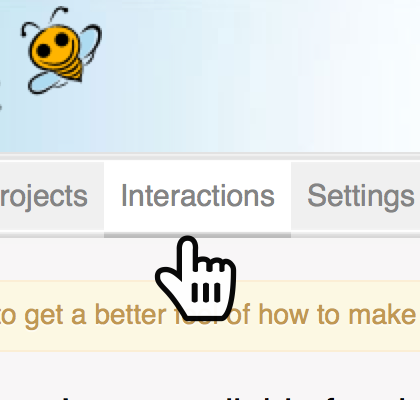 Use “Interactions” tab to thank and like everyone who pinned your project on Pinterest: That’s a great way to build relationships and following! A few months ago I shared how consistent contributing helped me to finally see some traction on Pinterest. 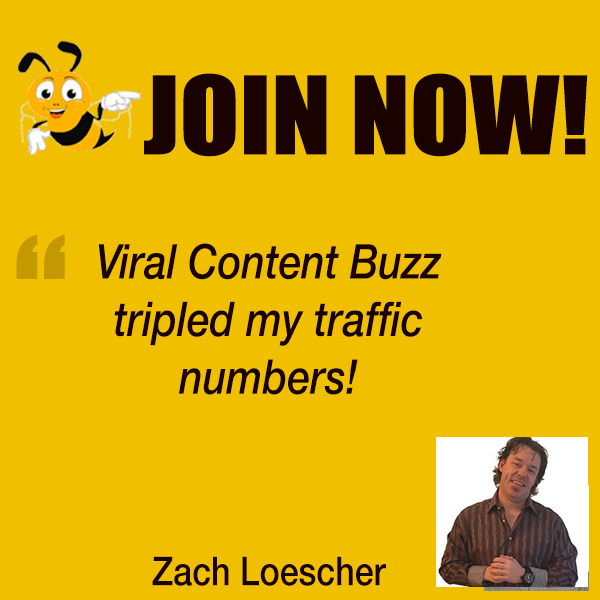 I’ve been using Viral Content Buzz to daily contribute something cool to my Pinterest streams. Like and re-pin images you come across when searching. 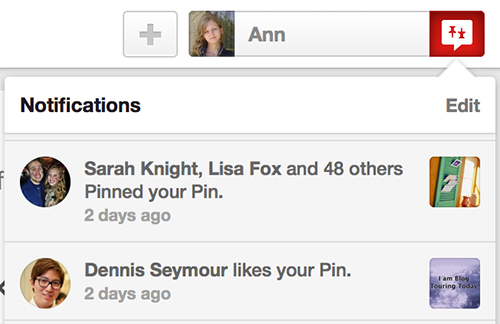 This will help you appear in Pinterest notifications for people to thank and follow you! Pinterest works great for cross-promotion. You can hook it up with your Facebook account to find your Facebook friends on Pinterest. This works great for both building your following and catching up with old Facebook friends you may have lost track of. 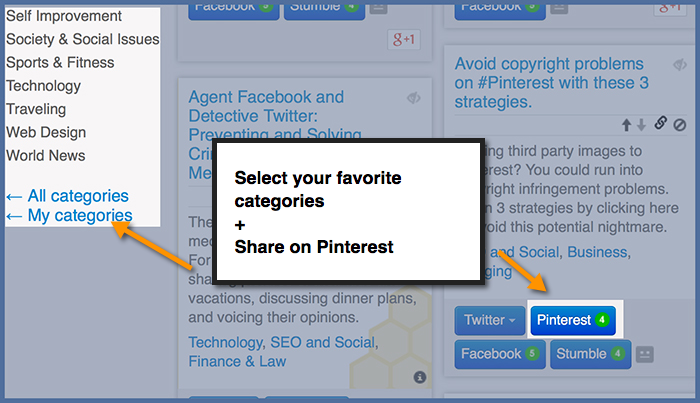 Besides Pinterest allows you to share your Pins on Facebook and Twitter which you can utilize as well (without overusing). Don’t cross-promote too much because this way your sharing gets overwhelming. I usually cross-promote not more than once a day! On Pinterest it is important to be unique. If you are looking to build traffic then you need to give people images they can use. It is worth going to Fiverr and paying $5 to have an artist draw you a unique picture: Drawings stand out in a world of photographs. A drawing adds something to a blog post in terms of emotion much more easily than a photo does. I’ve found Pinterest more useful for finding people or businesses with similar interests to mine, rather than directly building traffic from it. Also, it’s great for getting ideas for what others in my space are doing. So, finding people and ideas indirectly helps me make my business more interesting by giving me more ideas to write about and people to interact. For me, Pinterest is a guilty pleasure that indirectly helps me better understand the environment I operate in. TOOLS! 3 Tools to Create AWESOME Visual Content to Enhance Your Marketing (While Saving Time). Use these to create original visuals to share on Pinterest! Directory Journal has a short, yet solid guide on starting out on Pinterest. Please submit your Pinterest tip here.